Arrival : from 2 pm. To guarantee the validity of the card, the hotel can make a payment and a refund as a guarantee of payment. In case the verification of the card is unsuccessful, the hotel will contact the holder of the reservation to verify the number of the card or the request of another. Otherwise, the hotel may cancel the reservation. Half-board comprises from dinner on day of arrival to breakfast on departure day. Full board includes from dinner on day of arrival to lunch on day of departure, but can be requested at reception if you wish, the changes they need. We remind that the drinks are NOT included. High Season (from 15th June until 15th September): If you cancel of modify your booking 7 days before the arrival date, the Hotel will charge 40% of the total amount of the reservation. Low Season (rest of season): If you cancel of modify your booking 4 days before the arrival date, the Hotel will charge 40% of the total amount of the reservation. *Any modification that involves changes in the date of arrival will be considerate like a cancellation and are subject to cancellation policies and fees. 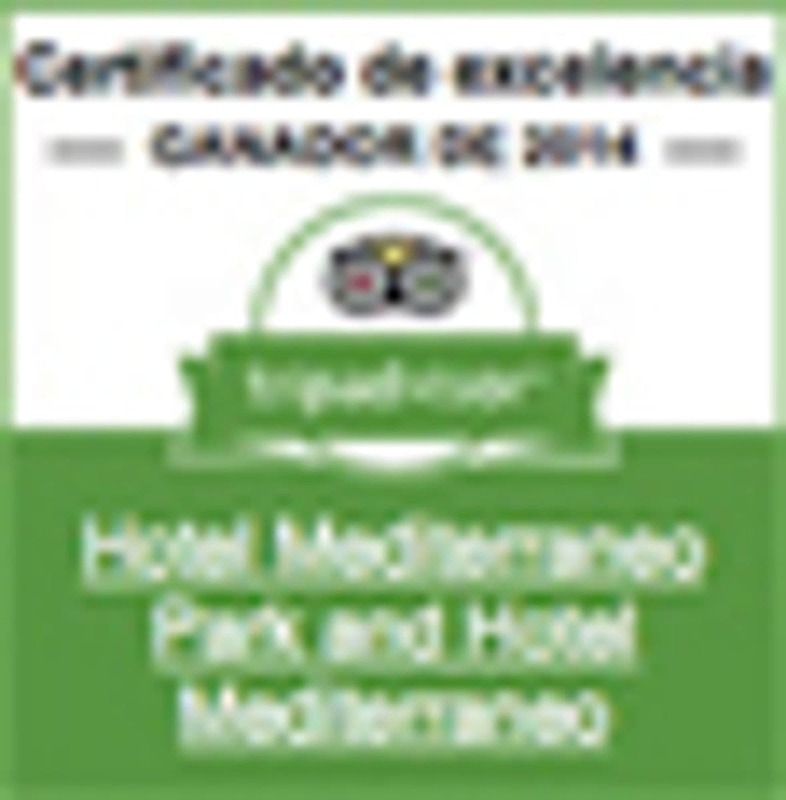 Guests can request the modifications by email (info@hotelsmediterraneo.com). Modification’s requests are subject to the availability of the property at the time of application and can lead to a rate change. - Non show (not presentation of the client at the hotel): this will have a charge of 40% of the total amount of the reservation. - Early departure: the Hotel will charge as booked. Corresponds to 0'49 € per person per night. Is not included in the accommodation price and is payable directly at the hotel. Affects all guests over 16 years and up to 7 nights.